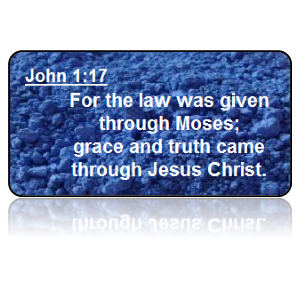 John 1:17 (ASV) - For the law was given through Moses; grace and truth came through Jesus Christ. 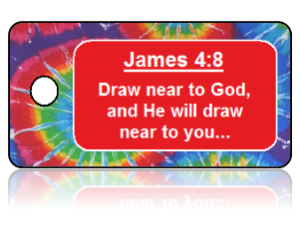 John 1:16 (NRS) - From his fullness we have all received, grace upon grace. 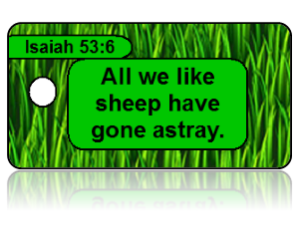 John 1:14 (ESV) - And the Word became flesh and dwelt among us, and we have seen his glory, glory as of the only Son from the Father, full of grace and truth. 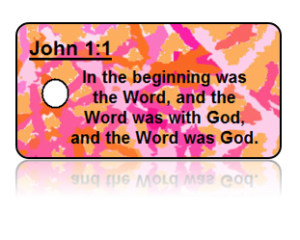 John 1:1 (ESV) - In the beginning was the Word, and the Word was with God, and the Word was God. 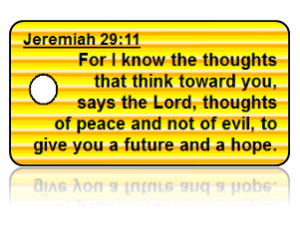 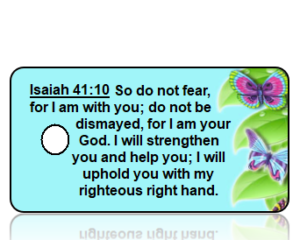 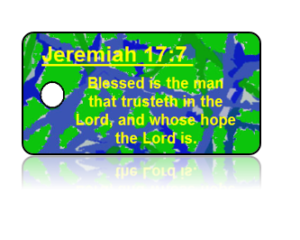 Jeremiah 17:7 (KJV) - Blessed is the man that trusteth in the LORD, and whose hope the LORD is. 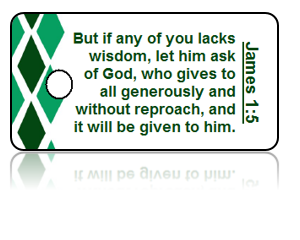 James 1:5 - But if any of you lacks wisdom, let him ask of God, who gives to all generously and without reproach, and it will be given to him. 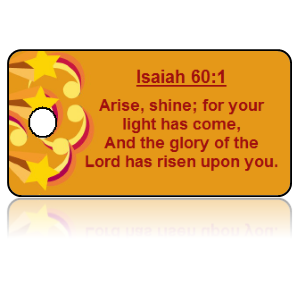 Isaiah 60:1 (ESV) - Arise, shine, for your light has come, and the glory of the LORD has risen upon you.